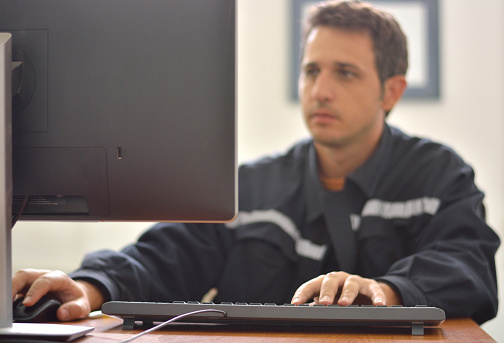 IronHub - Oilfield Materials Management. Simplified. Optimized. Monetized. 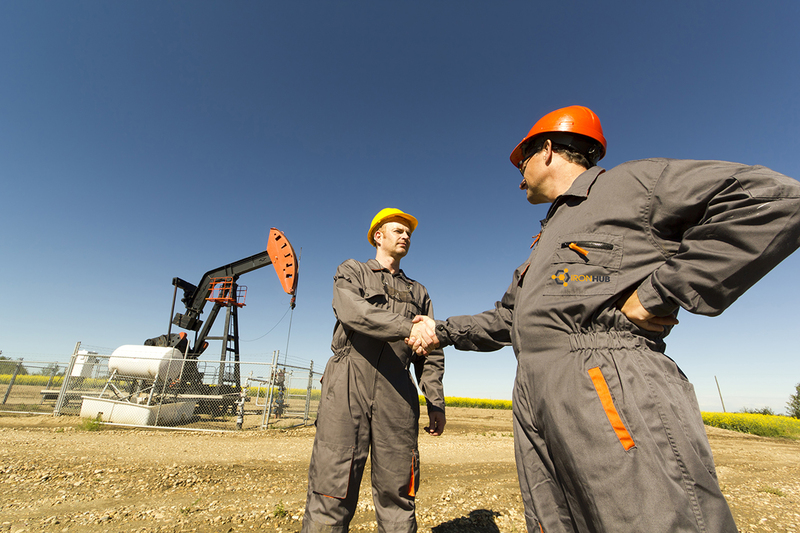 Your Hub for Oilfield Materials Management. Canada’s energy industry currently holds billions of dollars’ worth of surplus inventory, with little to no awareness on how to unlock this capital investment. 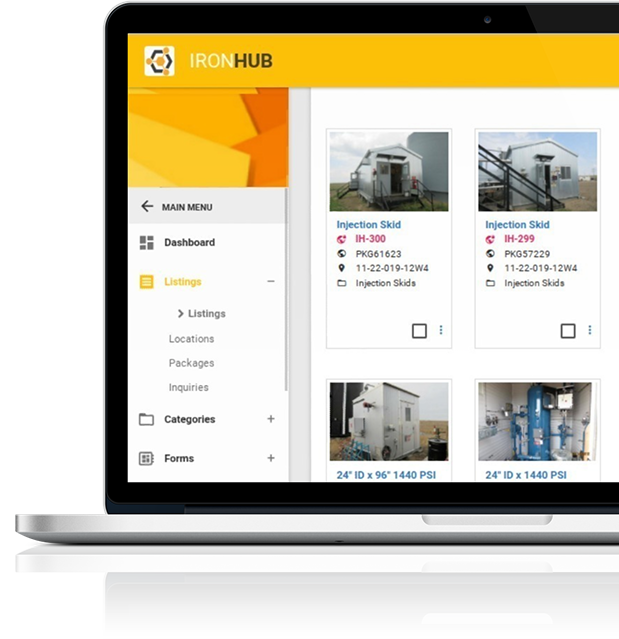 IronHub seamlessly delivers the service and the technology to better capture, communicate, and capitalize on your oilfield inventory. The results – time saved and money made. Finally, data capture made simple. Unlock capital in a click. IronHub is committed to bringing new tools and services to the Oil and Gas industry, designed to increase visibility and awareness of both internal and external surplus inventory. Government regulators are consistently increasing pressure to focus on the 3 Rs (Reduce, Reuse, Recycle). IronHub allows you to bridge the gap and provide quick, accurate reports on a variety of criteria which can help better manage the risk and liability around stranded assets.